Get under their skin. Emotions are sure to run wild when you're wearing the exciting Emporio Armani™ Endurance Pajama Set. Matching shorts with elastic waistband and brand logo detailing. 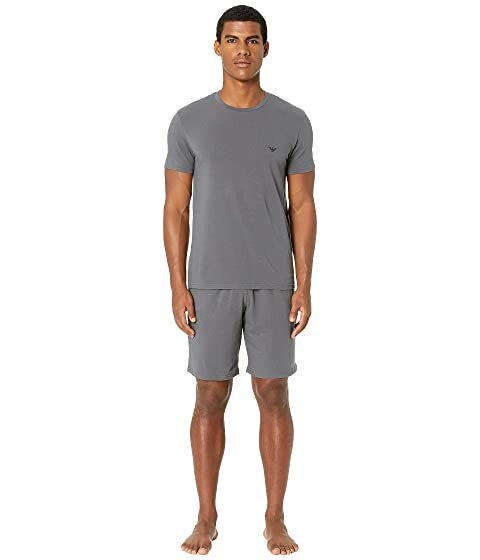 We can't currently find any similar items for the Endurance Pajama Set by Emporio Armani. Sorry!